LET'S PARTY! It's time for the Pre-Release Party! 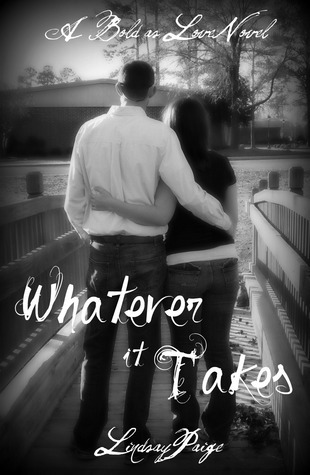 The day has come for the month long virtual party for the release of Whatever It Takes, book three in the Bold As Love series, on June 13. I would like to thank the following bloggers for helping me celebrate my third release. Please stop by their blogs throughout the month of May. Why? Besides the fact that they are all awesome, they are hosting giveaways! I, myself, will also host a few giveaways. Details are below. There will be another post about another major giveaway coming tomorrow. Good luck to everyone and thank you for celebrating with us!